I rarely talk about very personal things on my site. I just have a hard time with it. I have a hard time talking about things in person, with close friends or family, and it is hard to put those things out for the whole world to see. But this is one that I have been thinking might help others dealing with this too. I was in an unhappy marriage for years. We barely talked. We had no connection. We were basically staying together for the kids. There were so many times for years that I was on the edge of leaving and decided to give it one more chance. It wasn’t anyone’s fault. We got together very young: I was 16, he was 20. And we just grew apart. After a big fight, I just decided I was done. A few months later, an old family friend and I started talking. He had dealt with all of the same issues and it was nice to have someone to talk to who understood. We got very close and soon I realized how much I loved him. We have been inseparable ever since. He truly is the love of my life. 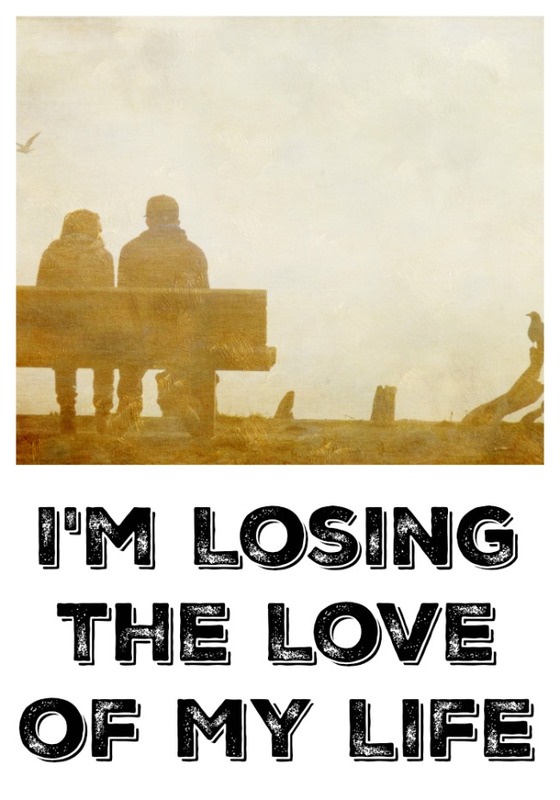 The problem is, I am losing him. 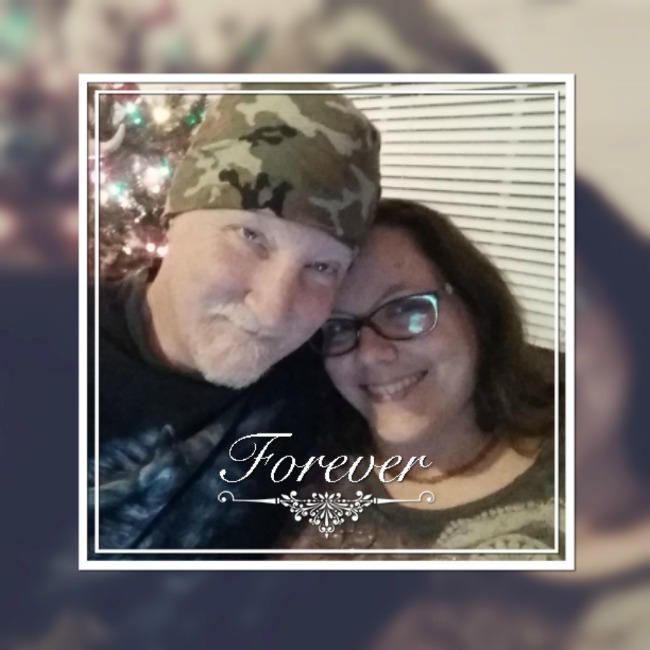 I am losing the love of my life to prostate cancer. Don is 50 now. 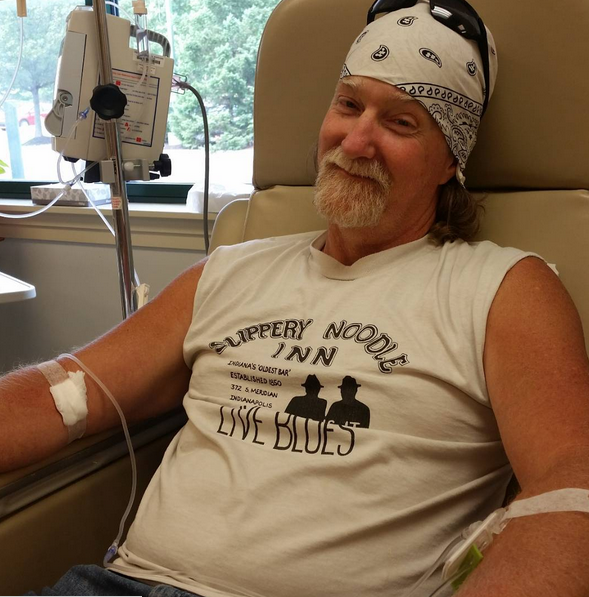 He was 49 when he was diagnosed with stage 4 prostate cancer. Not only is it stage 4, it is a Gleason level of 8. That means that the cancer cells are also very aggressive. He never really had any symptoms. (This is why I mentioned all of his issues back in November for Movember) When we started dating, he notice he had to pee often and that is hurt a little, kind of like having a UTI. After he started to have some sexual issues like ED, he decided that he should get it checked. We thought he needed an antibiotic. When he went back the next week after the blood work, we were shocked to find out that he has a PSA (this is the level in the blood that detects prostate issues. It tells the drs if the cancer cells are acting like cancer cells or normal cells) was 524. It needs to be 4 or less. His doctors exact response: The only person I have seen with a PSA that high had stage 4 cancer. After going to a urologist, and having more tests done, we found out that it was in fact cancer. And it was bad. The cancer had spread out of the prostate, to the lymph nodes, to the bladder, the colon and a small spot in the hip bone. Life seemed like it crashed down on us. Here we were, just starting out life together and it felt like it was over. At the time, Don had no health insurance. He has been paying for everything out of pocket. But there was no way he could pay for cancer treatment. He has exhausted his savings. And just to see the oncologist was going to cost another $500. That was without a single test. Then the urologist said that without treatment, he gave Don 17 months. At first, without insurance, we couldn’t even find a doctor to see him. After trying 3 doctors, we finally found a doctor who would see him, give a discount for cash, and help find companies to help with medicine while he was getting medical assistance. The doctor gave us a ray of hope. She said with treatment, he could have 7 years. Still not long enough. But better than 17 months. Since then, Don has gotten insurance. He has been on hormone therapy. He has gone through a round of chemo, which made him so sick. The chemo has also left him with issues he never expected. He is in pain all of the time. The chemo gave him nerve damage and wreck his body. He used to work construction and always be outdoors. Now simple things make him hurt so bad he can barely stand. He went for scan recently. The tumors have shrunk. Not gone away, but shrunk. His PSA is down to .4. Being stage 4, there is no cure. He will never get better. I am slowly watching the love of my life die. I can’t get that thought out of my head. No matter how positive I try to be, no matter how much I try to think that maybe someday a trial can save him, no matter how thankful I am for every day we have, I cannot erase that thought from my mind. I am thankful for whatever time I get with him. We make the best out it all. But it is hard to watch the love of my life going through this and know I can do nothing. All I can do is support him, and love him. We make the most out of every day. We try to fill every day with all of the adventures we can’t do later in life together. We save every memory. We are trying to fit a life time of happiness together into the next few years. 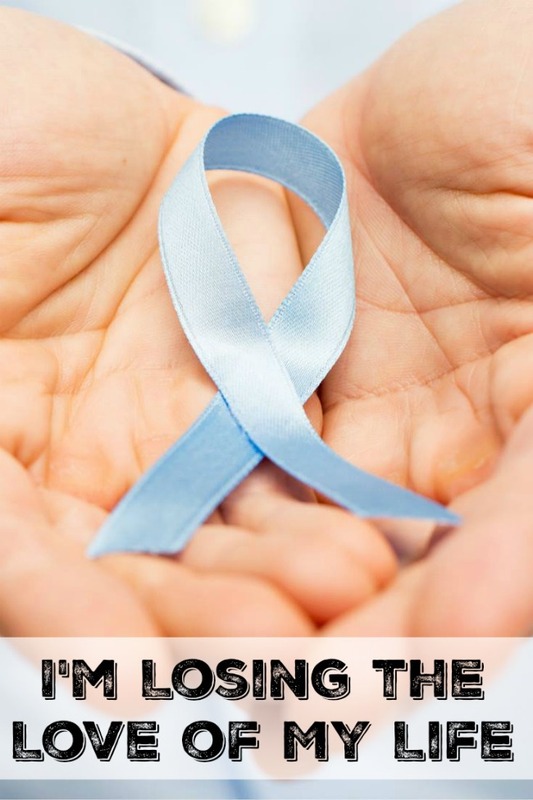 Because I am losing the love of my life to prostate cancer.